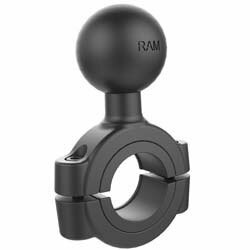 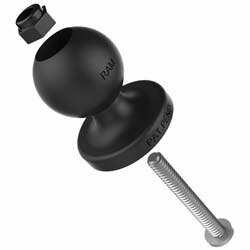 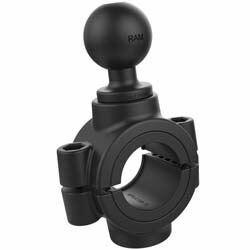 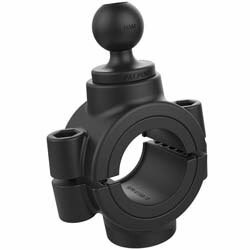 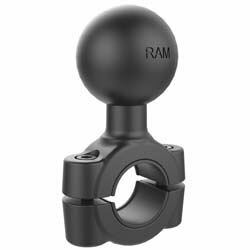 The RAM Torque bar mount has a 1" rubber ball and accommodates rails 3/8" to 5/8" in diameter. 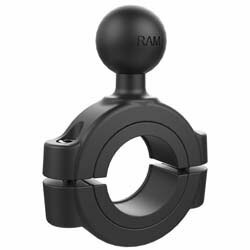 Sizing inserts are included to provide a snug fit and protection of the rail. 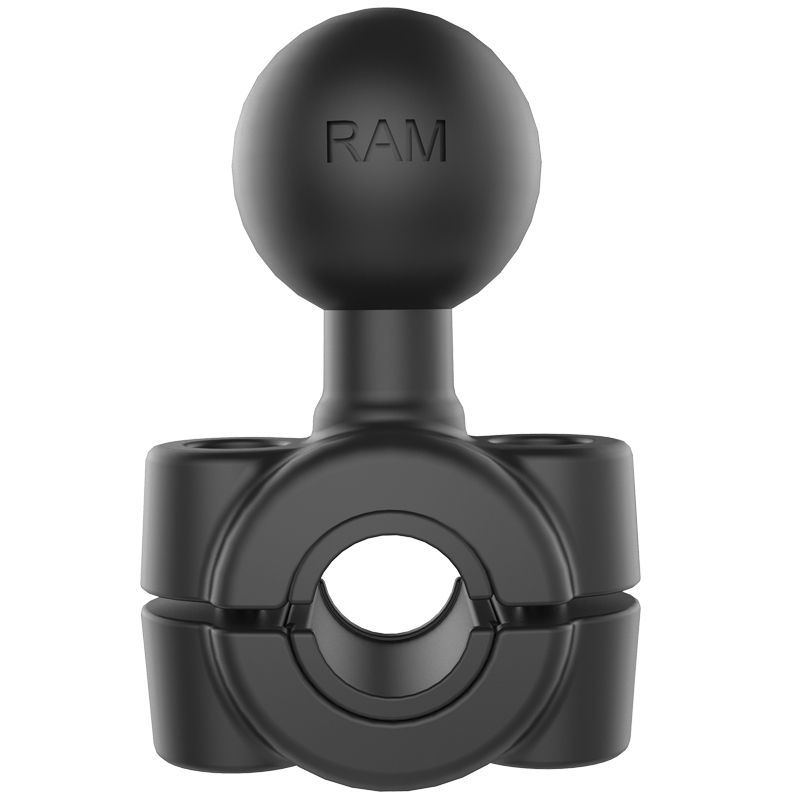 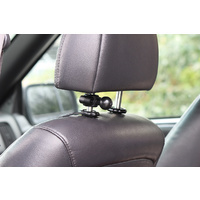 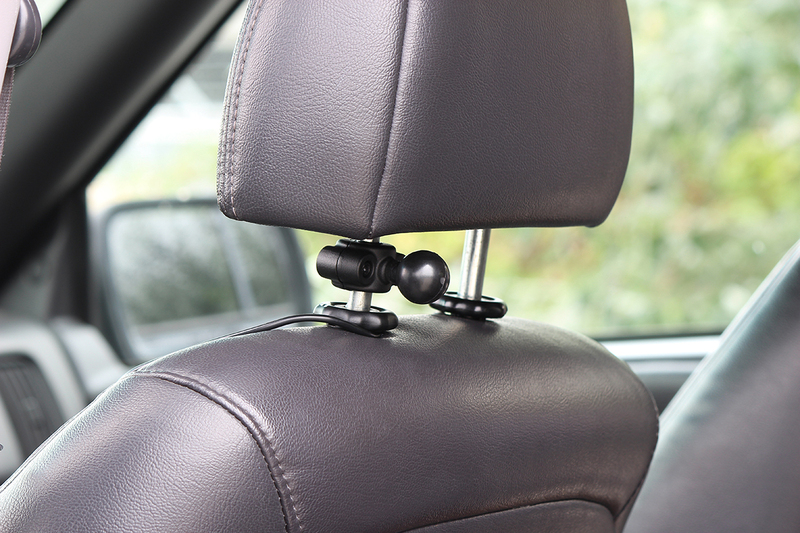 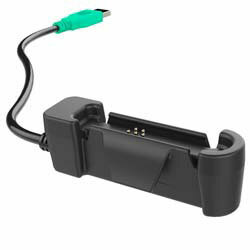 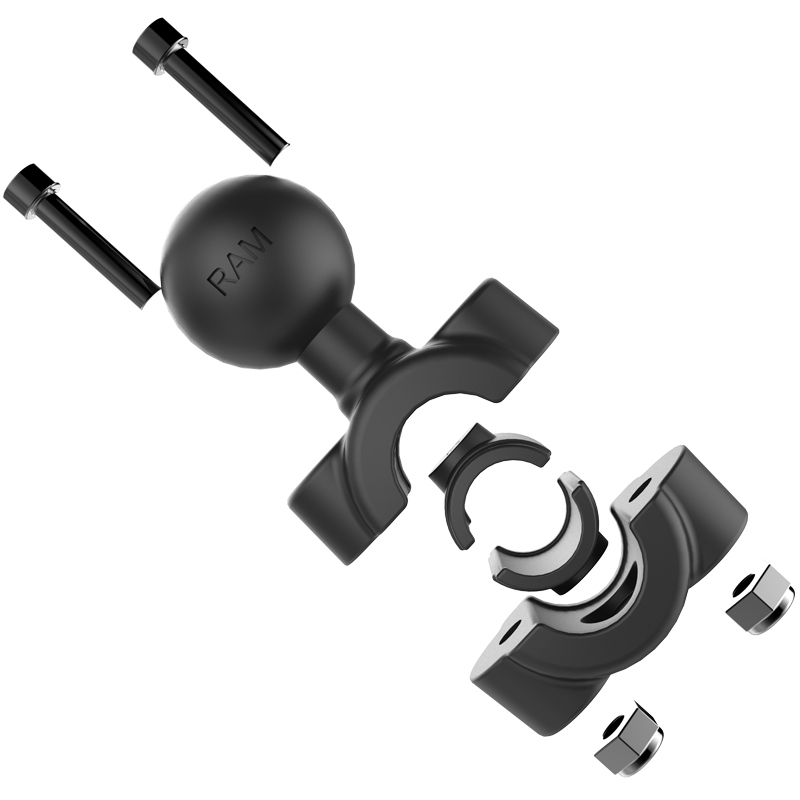 The mount utilizes nylon-insert locknuts to prevent loosening in high vibration environments. 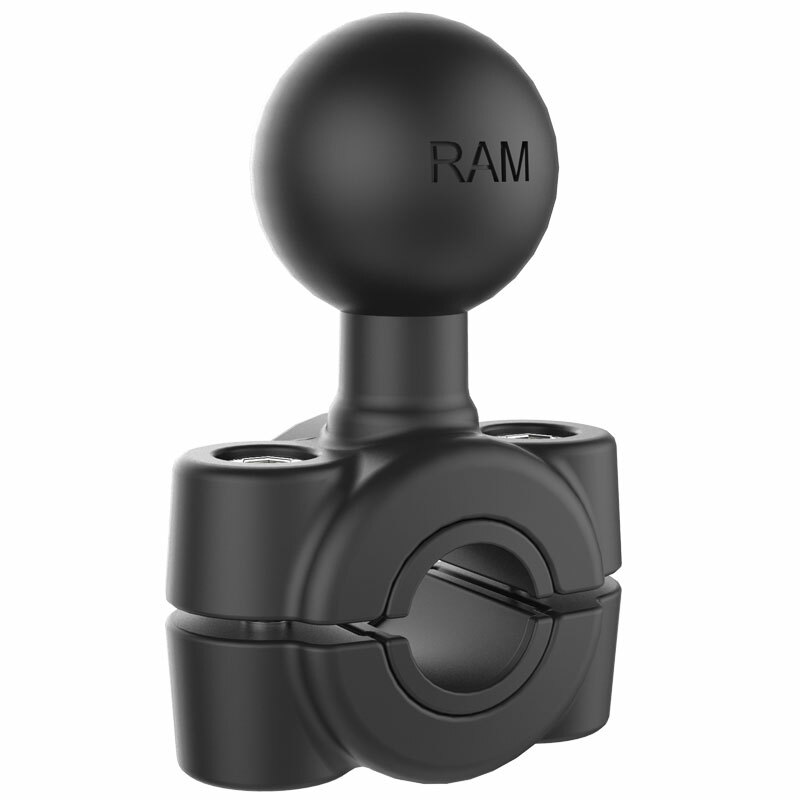 The RAM-B-408-37-62U allows for mounting to scooter mirror rails as well as vehicle headrests and other round rails within the stated dimensions. 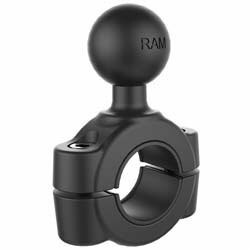 (RAM-351-415-15-2U) C Handlebar Mount 1.5" - 2"
(RAM-B-351-415-15-2U) B Handlebar Mount 1.5" - 2"